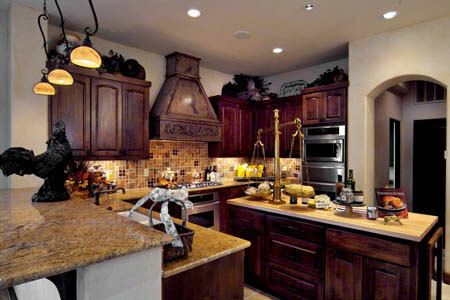 G and G Marble and Granite's price per square foot includes selected material, fabrication (cutting & standard edge), installing and sealing your new counter tops. *With G and G there is never an additional charge for standard edges. 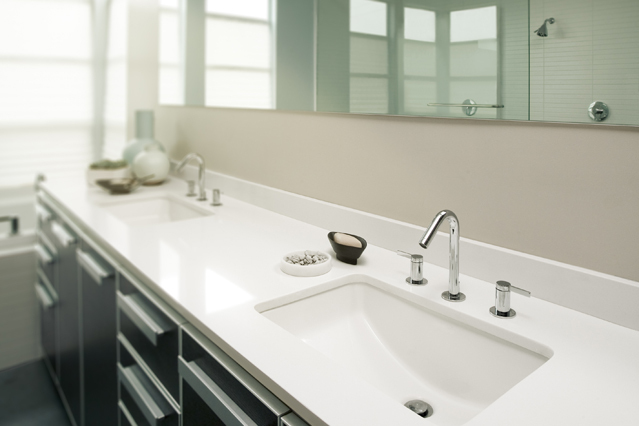 Edges such as Half Bullnose (waterfall, demi bullnose), Bevel, Eased (Pencil Round) and 3/8" Radius are included in square foot price. For those customers that would like a more detailed edge upgraded edges such as OGEE, DUPONT and a combination of STEPDOWN EDGES are AVAILABLE at an additional cost based on linear footage. 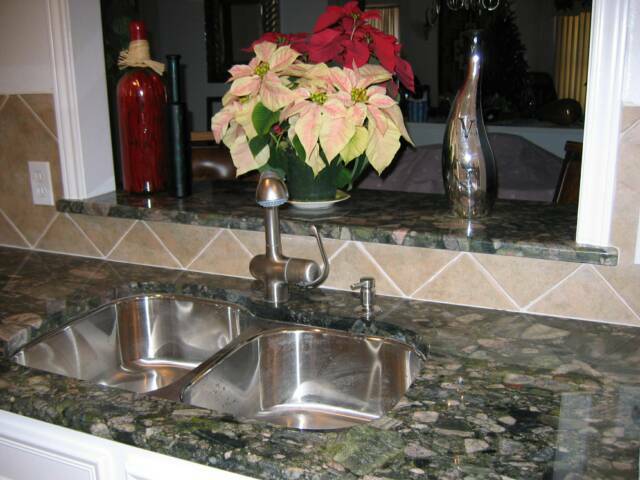 At G and G Marble & Granite Inc. we also offer our remodel customers the convenience of tearing out existing counter tops, disconnection of sink and cook top and hauling off the trash for an additional cost, based on individuals kitchen size We can also refer or set up through us to have a plumber reconnect sink and cook top. Assuring our customers we can get their kitchen up and running in no time. 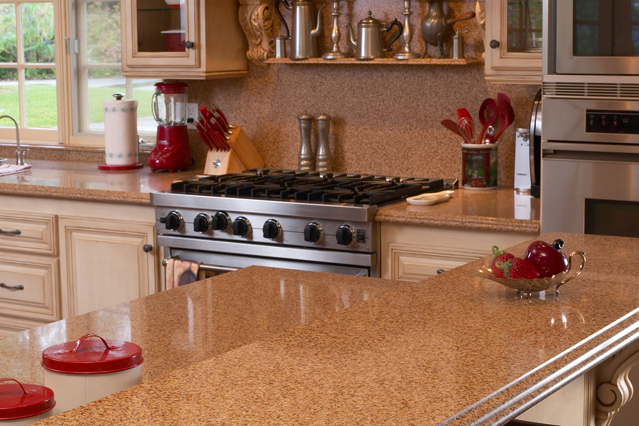 Most granite applications contain seams. G and G takes pride in the quality of installation and the over all look of the job, especially the seams. We recommend you compare our seams to our competitors, you will not be disappointed. 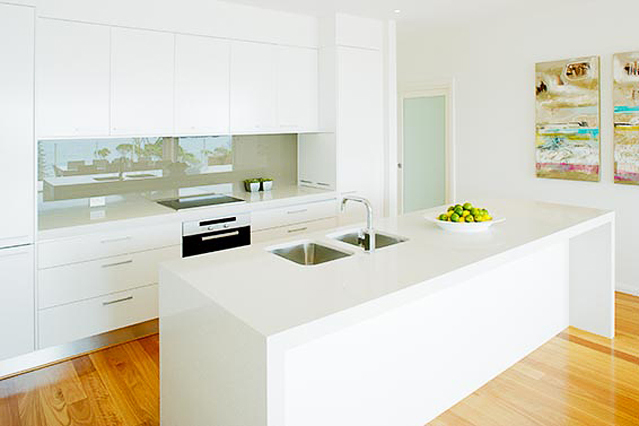 we also work with Travertine,Limestone, Slate, Onyx, Soapstone and Engineered Stone such as Caesar Stone and Silestone. G and G encourages all homeowners to visit one of the slab yards in town and view full slabs.